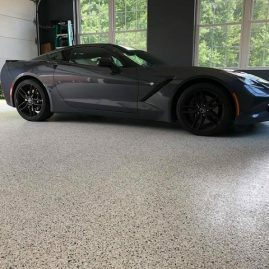 Don't overlook your garage floor. 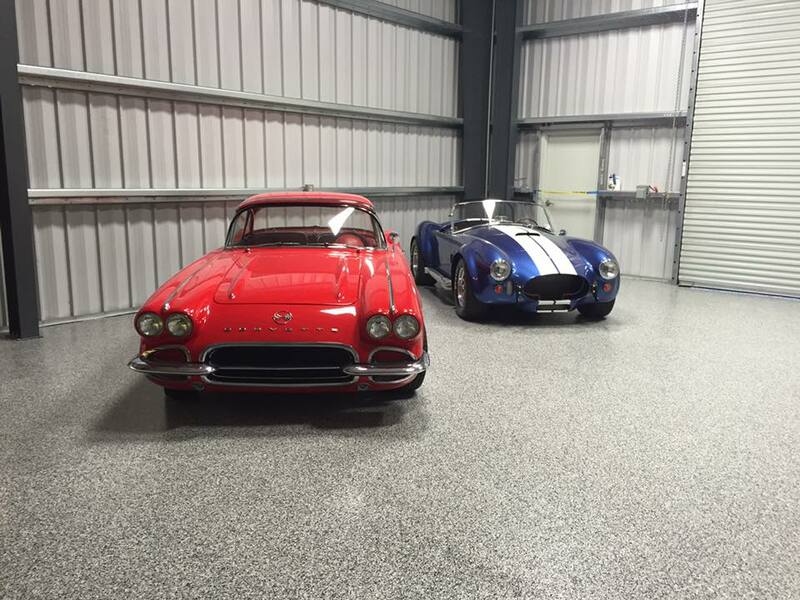 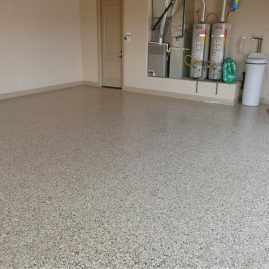 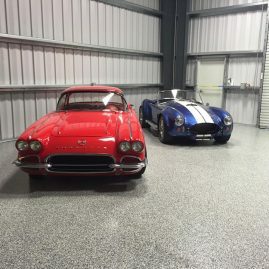 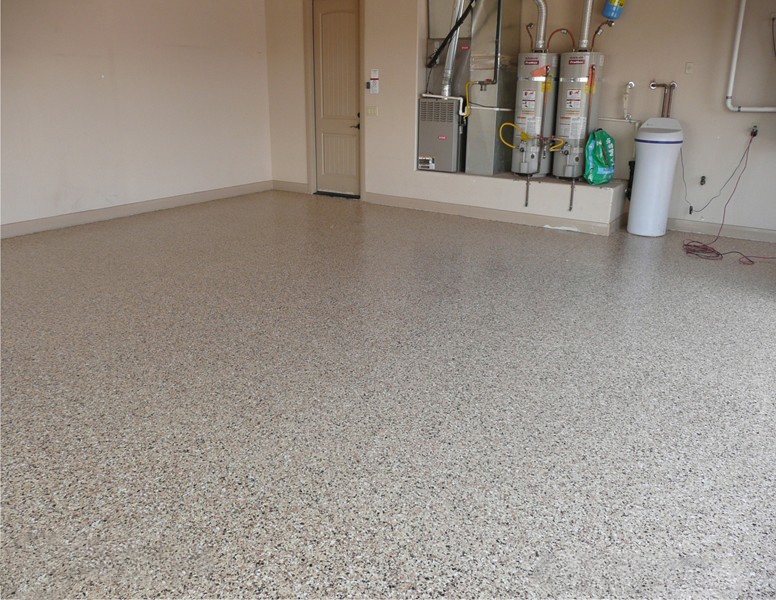 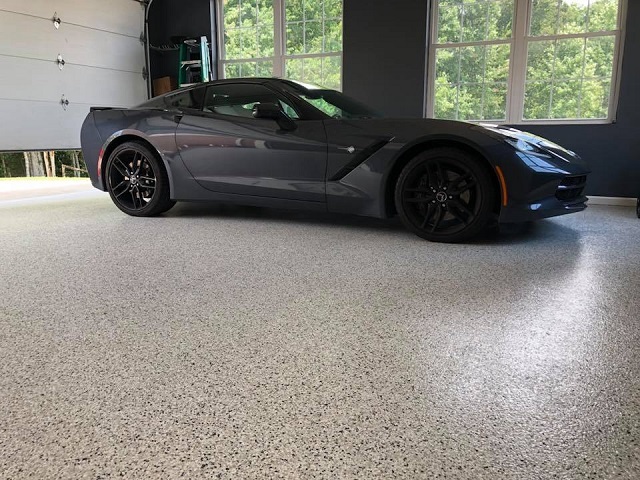 Choose from our epoxy coatings or modular floor tiles to beautify and update your garage instantly! 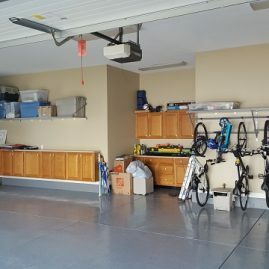 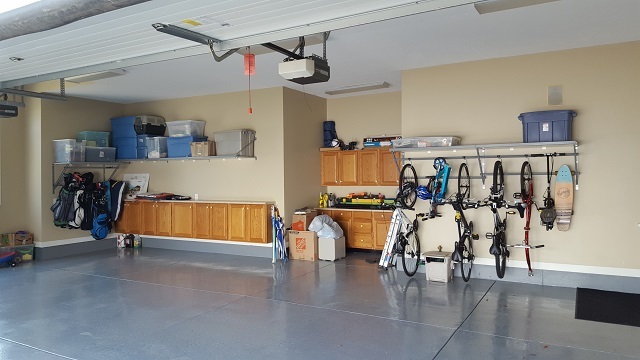 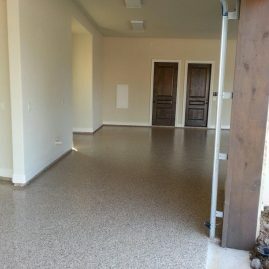 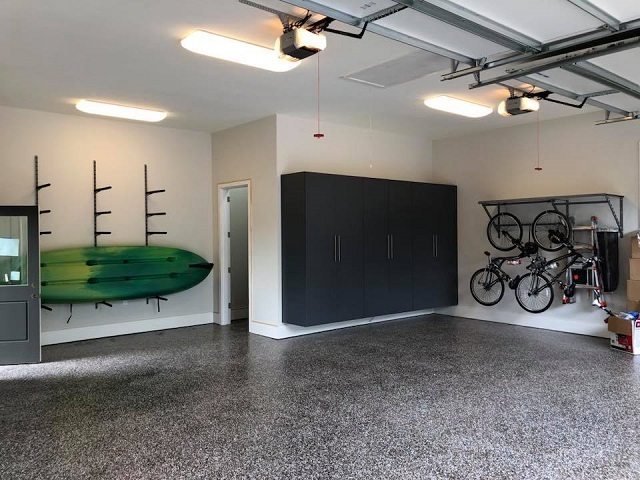 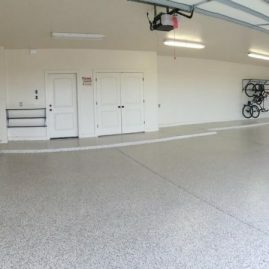 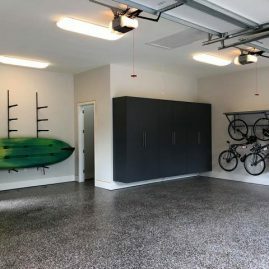 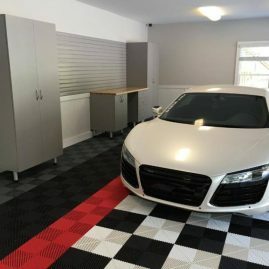 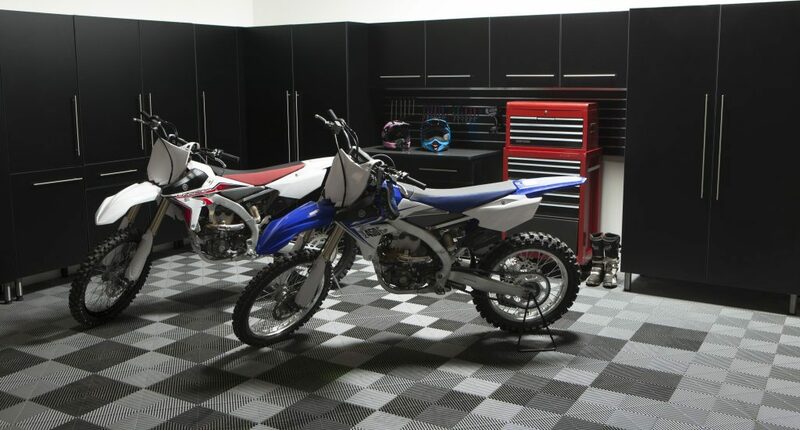 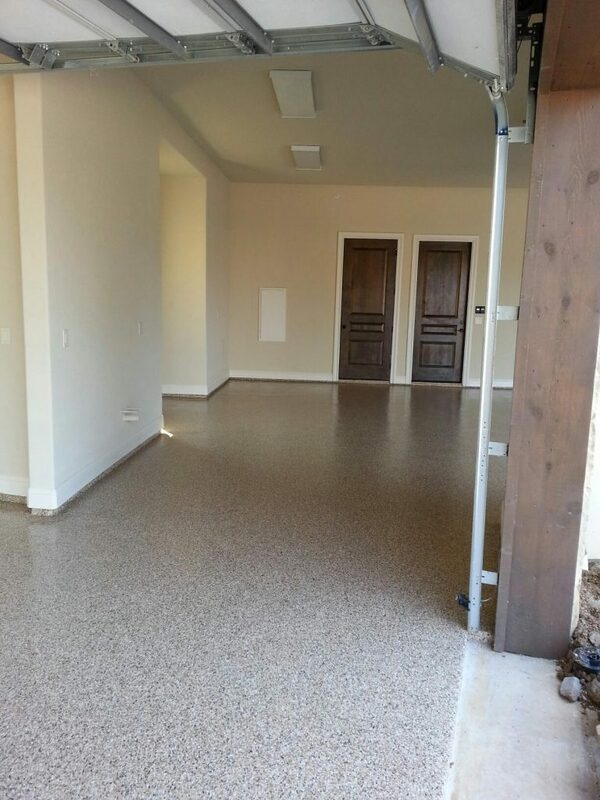 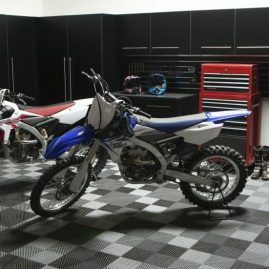 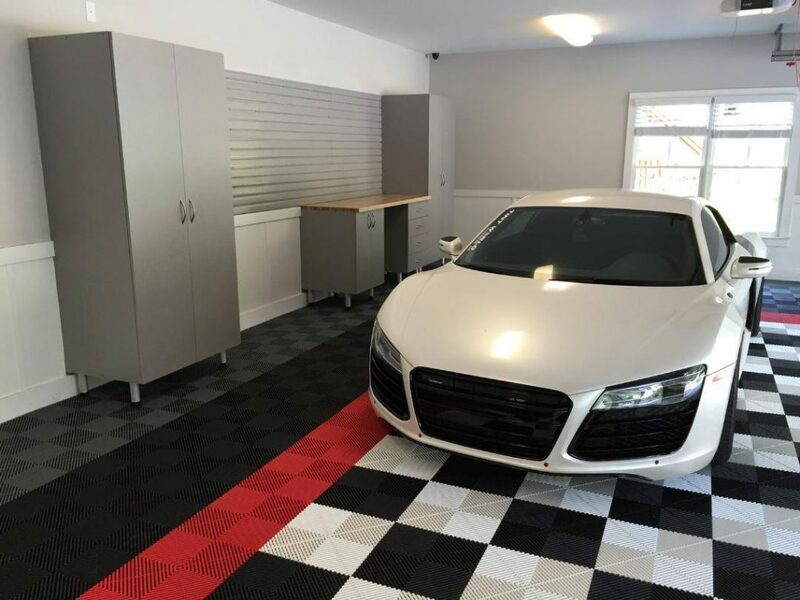 For a better idea of how great your garage can look, check out these Columbus garage flooring ideas.